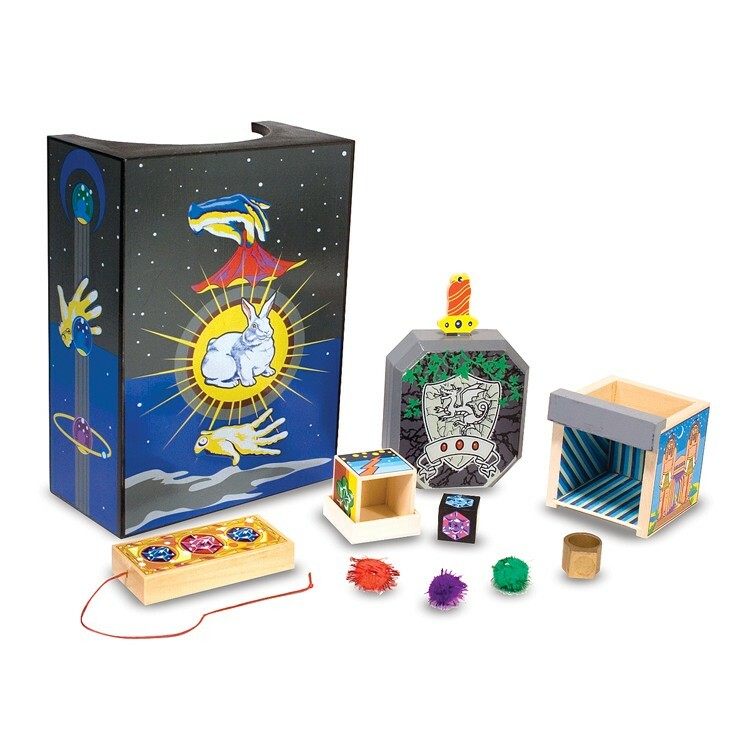 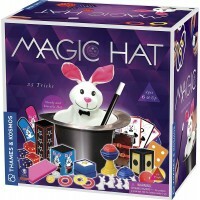 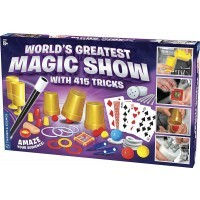 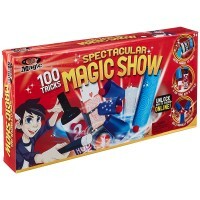 With this wonderful kids magic set by Melissa & Doug your young magician can easily learn and perform the popular professional magic tricks. 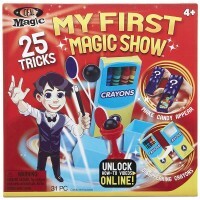 Amazing multi-piece Melissa & Doug's Discovery Magic Set for Kids features amusing illusions and crafty slight-of-hand tricks for the young magician to practice and perform. 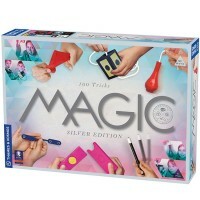 These easy-to-learn magic tricks are the same ones used by professional magicians: disappearing objects, multiplying coins, magic boxes, and more. 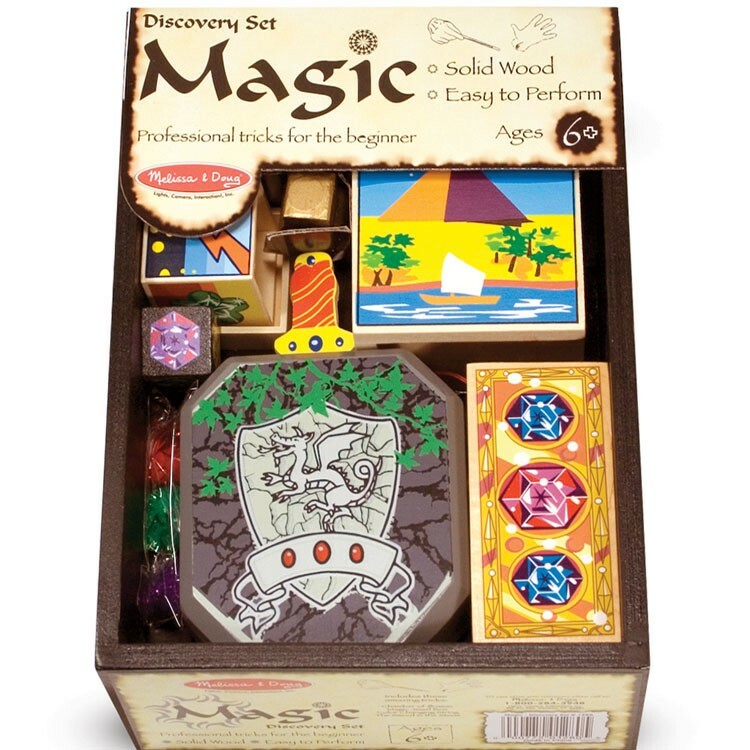 High quality crafted wood makes this kids magic set a wonderful gift. 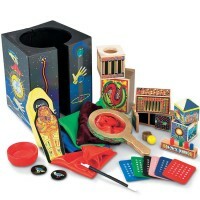 Educational Toys Planet's Discovery Magic Set for Kids is a great looking toy magic kit that comes with nicely decorated box for easy storage. 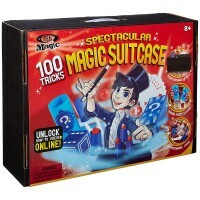 Let's the magic begin! 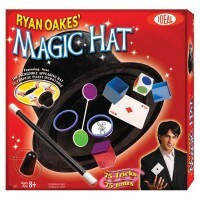 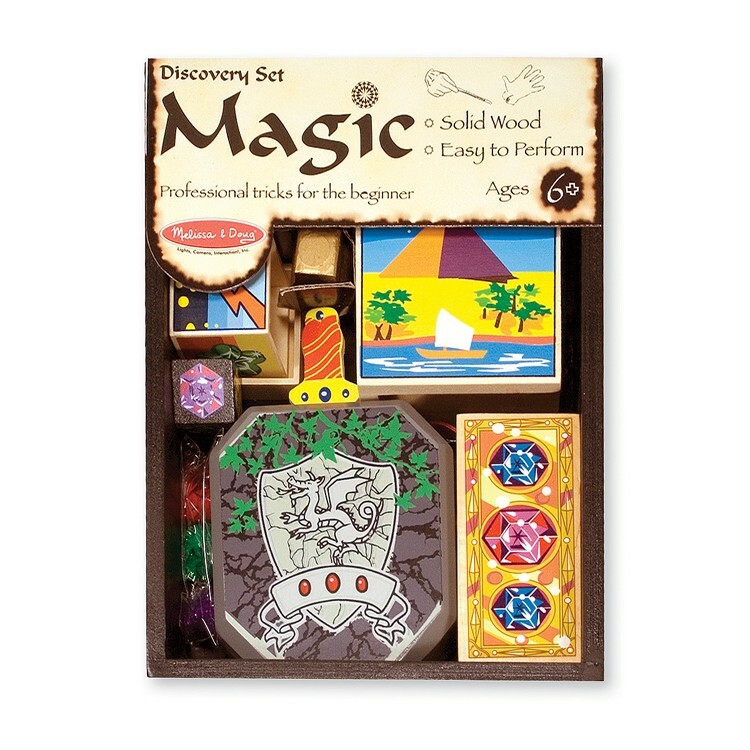 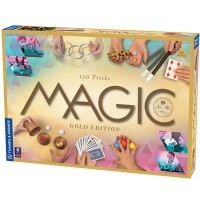 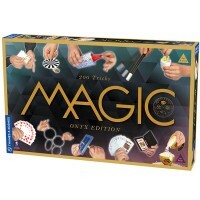 Dimensions of package 9.8" x 7" x 3.8"
Write your own review of Discovery Magic Set for Kids.